Saturday 24th May 2014 – 4.00pm – Claire Brown. Ten women who were taking part in an organised raft race ended up being rescued from an island in the middle of the River Wye in Hereford earlier this afternoon. 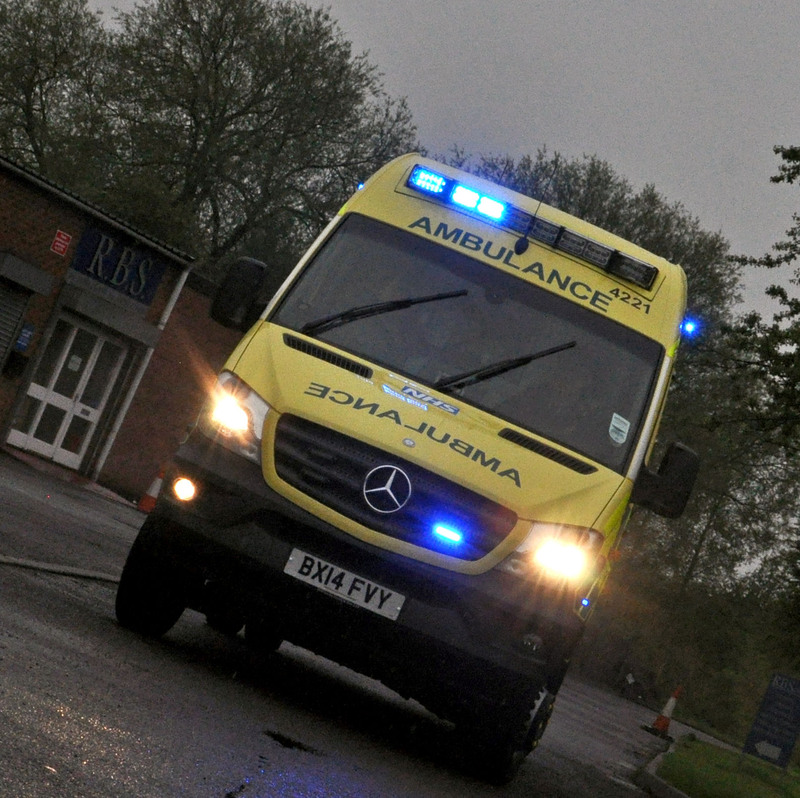 West Midlands Ambulance Service was called to the River Wye near Bye Cross in Moccas shortly after 1.00pm this afternoon (Saturday). Two ambulances, a paramedic area support officer and a Mercia Accident Rescue Service (MARS) BASICS doctor attended the scene. A West Midlands Ambulance Service spokeswoman said: “The ten young women were taking part in a regatta when their raft collided with an island in the middle of the river and capsized. The ten women, who were wearing life jackets and fully equipped with safety gear, managed to swim to the small island to await rescue. “Hereford and Worcester as well as Mid and West Wales Fire and Rescue Services used boats to rescue the marooned women from the island, two at a time, to a campsite further upstream. “Ambulance crews and the doctor had set up a casualty clearing station in a barn on the campsite where they were able to assess the ten women. “Although they were a bit cold and wet from their ordeal, the women were uninjured and weren’t hypothermic. Once they’d had chance to warm up, the women were discharged from care by the doctor.